Our Original Formula: Developed with the United Kingdom Ministry of Defence for use with Search & Rescue helicopters. 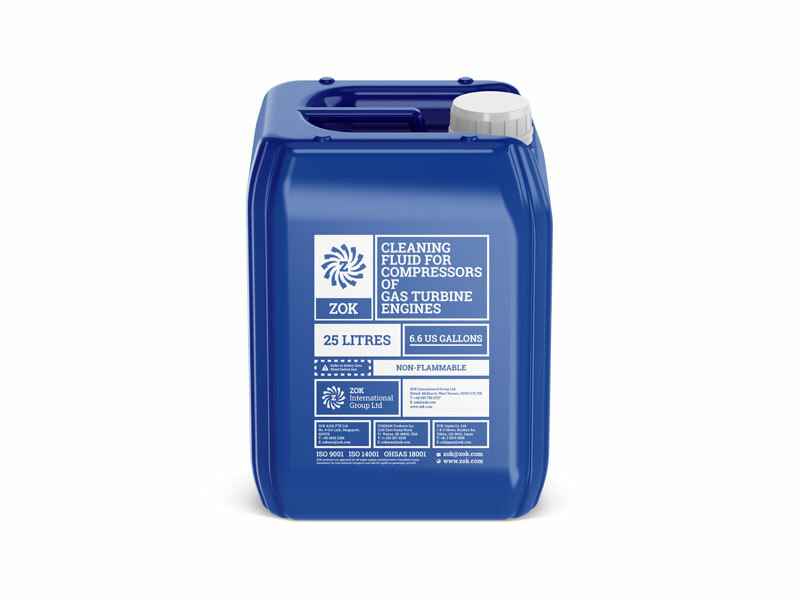 The water based, biodegradable, cleaner and corrosion inhibitor package offered by ZOK 27 gas turbine compressor and gas path cleaner allows the unique ability to start a washed and protected engine on demand, without needing to rinse before use. 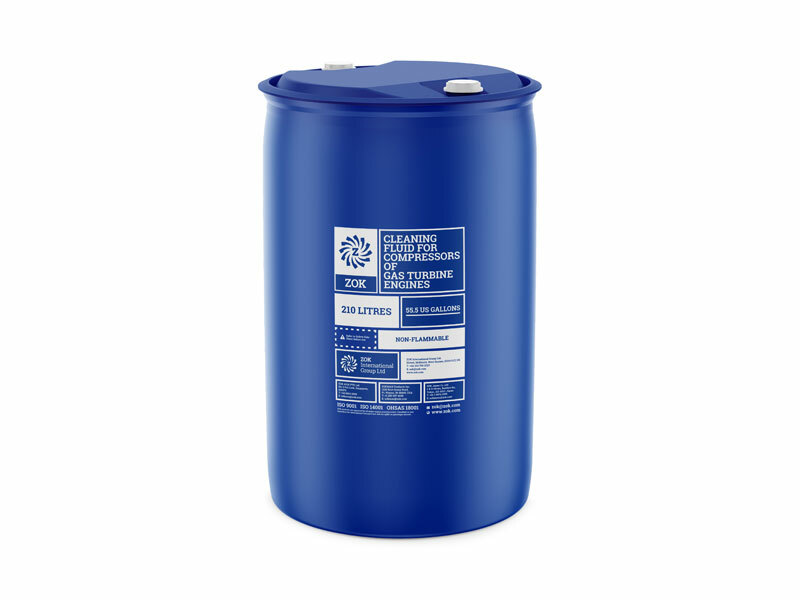 Corrosion inhibition performance and duration are dependant on environmental conditions. 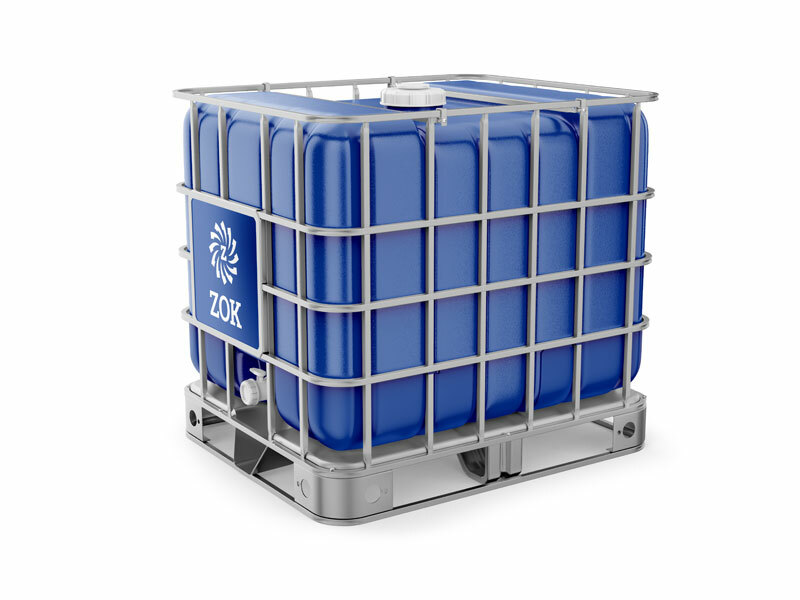 Corrosion inhibition effectiveness can be restored with a simple engine wash (with no demineralised water rinse).